One of the great things about the music of Stock Aitken & Waterman was that the artists on the PWL label were a great mix of male solo singers such as Rick Astley and Jason Donovan, female solo singers such as Kylie, Sonia, Princess and Hazell Dean, girl groups and duos such as Bananarama and Mel & Kim and of course boy bands or groups such as Big Fun and Brother Beyond. Brother Beyond's songs were pure pop. Their songs evoked the sound of Motown but were also joyous 80s pop. Their lead singer Nathan Moore was only 23 when The Harder I Try got to number 2 in the UK charts in 1988. The other members of the group; David Ben White, Carl Fysh and Steve Alexander were just as young as was former band member Eg White. The Harder I Try got to number one here in Ireland. The follow up single; He Ain't No Competition also went top ten when it got to number 6 in the UK charts in 1988. 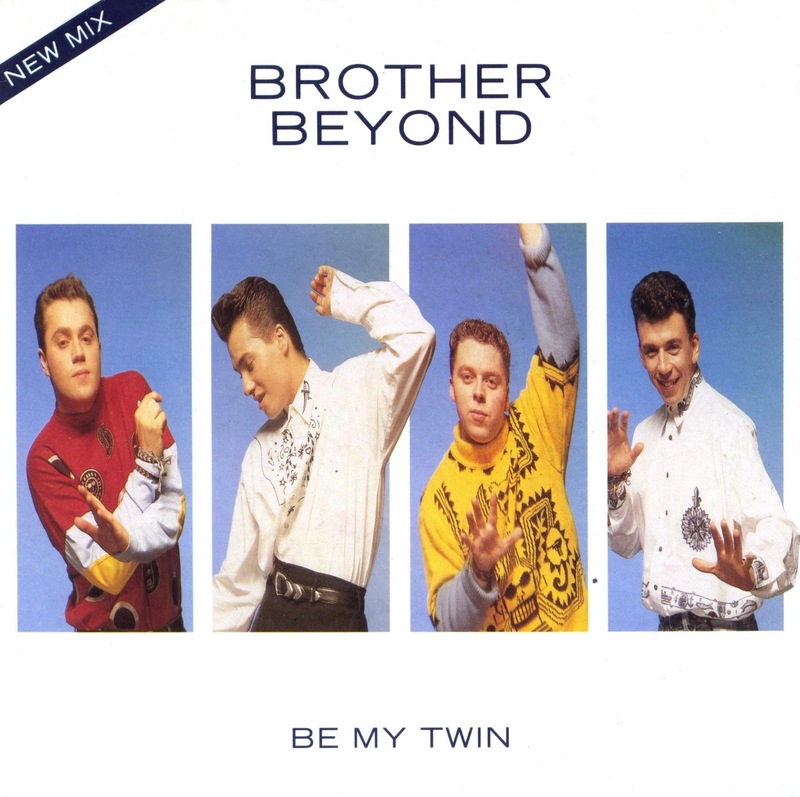 My own personal favourite single by them is Be My Twin. It is also one of my most loved songs of the 80s. It just sums up all that I loved and still do about pop music. Pop lyrics playing with the music that swoops in and out. The video was also so fab, instead of doing the obvious in matching up each of the band members with a female love interest they meet themselves instead which works so well as a pop video. 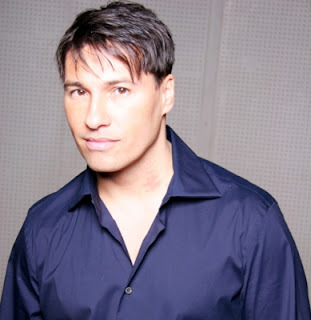 Nathan Moore went on to feature in another great pop band Worlds Apart who had four top 30 hits in the UK and many hits in Europe throughout the 1990s. Nathan has been promoting Brother Beyonds appearance at the upcoming Hit Factory Live in Hyde Park next Wednesday on Twitter. He was a real pin up in the 1980s and 1990s and he is still so very handsome today. Here are the videos for their aforementioned hit singles which all featured on their Get Even II album. The first is The Harder I Try. The second is He Ain't No Competition. and the gorgeous Be My Twin.